Getting a car near Annapolis, Highland Beach, or Hillsmere Shores is quite exciting—and we want you to enjoy your new ride for as long as possible. That’s why it’s crucial to keep up with routine maintenance. Otherwise, the vehicle may not run well, which could compromise your safety. 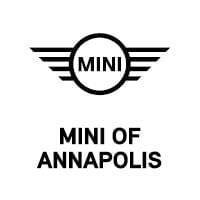 When your vehicle needs maintenance, you can bring it to the state-of-the-art service center of MINI of Annapolis. Plus, you’ll receive a money-saving offer that can be used at our dealership for your peace of mind. So, don’t wait. 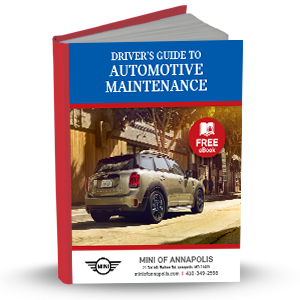 Discover how to get your automobile in tip-top shape by downloading your FREE copy of The Driver’s Guide to Automotive Maintenance eBook today!